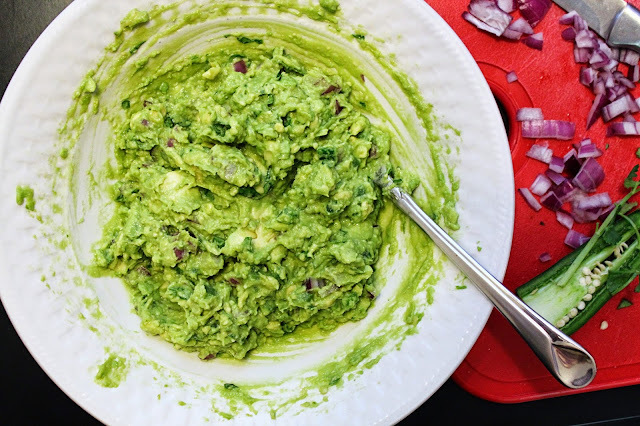 Recently Chipotle released their "secret" guacamole recipe to the public. 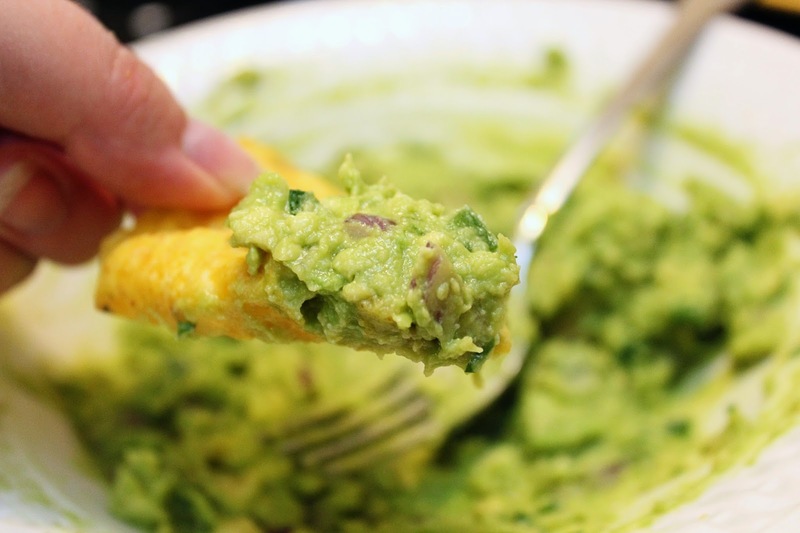 And for a person who recently ended a 30 year strike on avocados, I've become quite fond of guacamole. 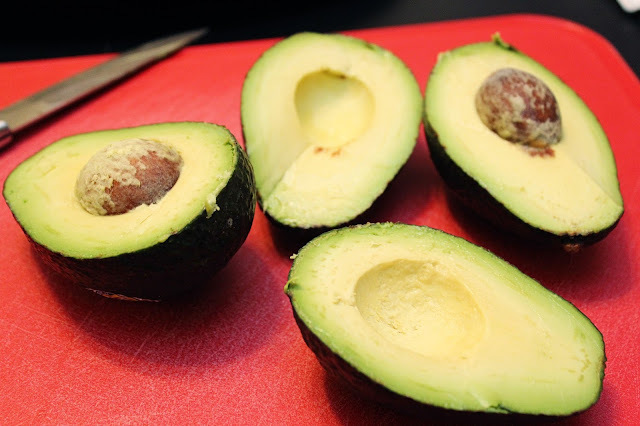 I've tried a couple kinds of store-bought guac, a local Mexican restaurant's, and Chipotle's. And Chipolte's, by far, is my favorite. It just has the perfect mix of ingredients. Although I didn't care for it on my tacos, it was too much for my taste. 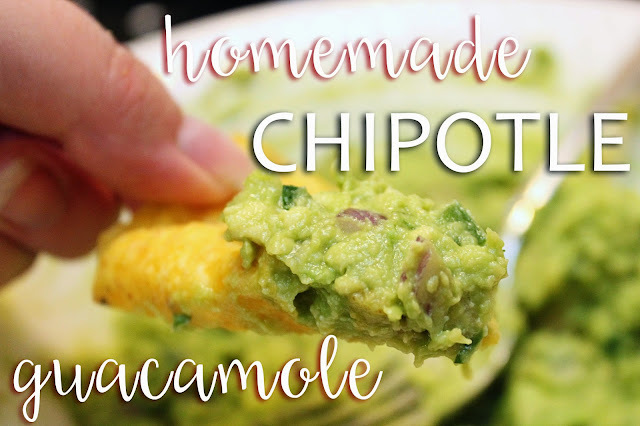 But with their tortilla chips... holy guacamole it's delish! So when I saw the restaurant had posted the recipe online, I was intrigued, and knew I had to test it out for myself. Saturday I gathered all the ingredients and got to work. Here's the recipe, courtesy of chipotle.com. 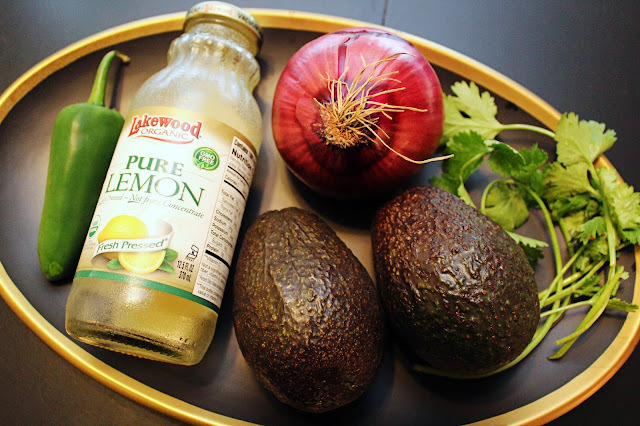 I substituted lemon juice for the lime juice, since that's what I had on hand. 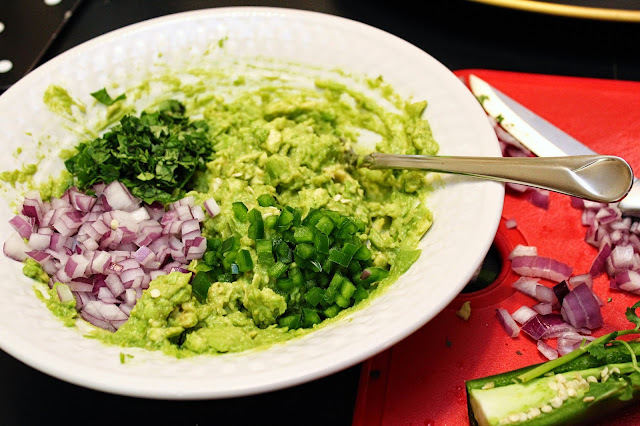 I think it looked pretty much identical to the Chipotle guac! My onions and cilantro might not have been chopped as finely, but all mixed up it's hard to tell. As far as taste... it was pretty darn close! I didn't use quite as much salt as the recipe called for, and I don't like things super spicy, so I didn't use all the jalapeno seeds. Next time I think I'll use more, this first batch could have used a little more kick. But, overall, the guacamole was delicious and tasted just like the restaurant's. We'll definitely be making this again! !